President Joyce Banda, who is in Yokohama, Japan, to attend the TICAD V, on Friday held bilateral discussions with the Executive Director of Japan Oil, Gas and Metals National Corporation (JOGMEC), Hideyuki Ueda and members of his delegation. The President was accompanied by Industry and Trade Minister Sosten Gwengwe and PS for Industry and Trade Nebert Nyirenda. In her remarks, Banda thanked JOGMEC for establishing the Remote Sensing Satellite Station in Botswana, which is assisting all SADC countries including Malawi to transfer remote sensing technology and explore minerals. The President noted that trough that station, Malawi has benefitted a lot through technology transfer from JOGMEC to Malawi experts and the training has allowed Malawian geologists to apply the techniques learnt to local situation. The Head of State stated that there are indications of high value minerals such as gold, platinum, diamonds and uranium in Malawi and that some of the known minerals that could be economically developed are bauxite, limestone, graphite, monazite/strontianite and rare earth. Said the President:“Government is looking forward to receiving more investors from Japan in this sector. I am aware of the mineral exploration that JOGMEC is carrying out in Mulanje, Mangochi and in Thyolo. I know the rare earth metal project on Mulanje Mountain has reached an advanced stage. Many Malawians have benefitted through employment and also local geologists are actively involved in the project and enhancing their skills and knowledge”. 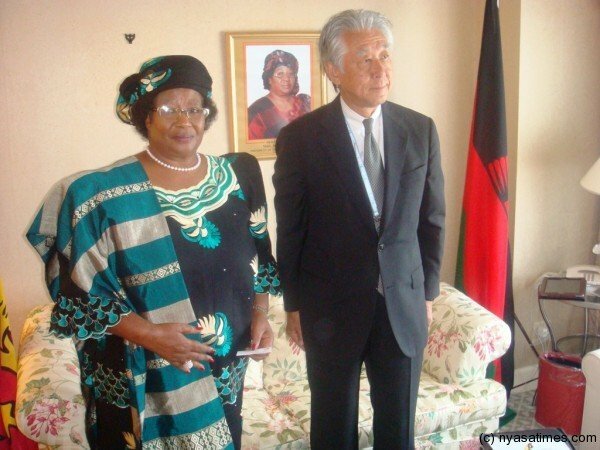 In his remarks, Ueda said she was encouraged by the meeting they had with President Banda. He pledged that JOGMEC will continue to work with the Malawi Government in the mining sector as he said it was important for Malawi, especially in ensuring rapid economic growth. Said Ueda: “I expressed gratitude for the diligent and hardworking engineers that Malawi provides us for training under JOGMEC expertise and technology transfer initiative. Our motivation to come into Malawi is not only to exploit the resources but also train local engineers and geologists that would contribute positively to the growth of their own economy”. Japan Oil, Gas and Metals National Corporation (JOGMEC) was established on February 29, 2004. It is an incorporated administrative agency established by the Japanese Government, which seeks to maintain a stable supply of natural resources and energy to Japan. Japan is on a campaign to find mineral resources from Africa. 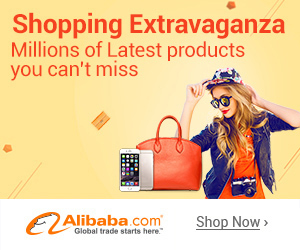 It used to rely on China for rare metals, but China announced that it would substantially decrease its exports in rare metals. In July, 2010, the Malawi Government signed an MOU with JOGMEC. Joint mineral explorations projects have been conducted and capacity building has also taken place.